How do I use Photoshop Lightroom? Choose a gallery and present in the “Web” module to preview, save, or publish your collection of work in a web gallery. 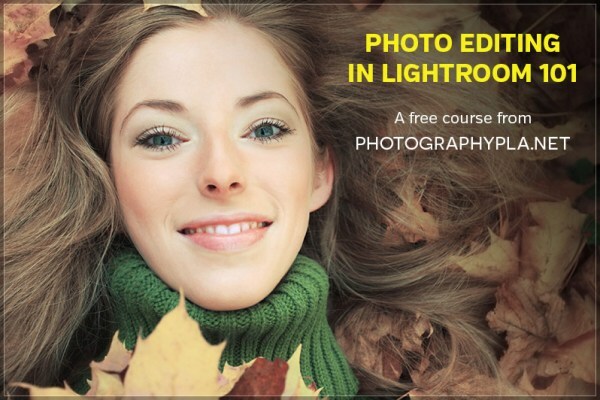 Adobe Photoshop Lightroom is an awesome tool for photographers, professionals and amateurs alike. One of the biggest benefits to using Lightroom is its ability to help you to organize and manage your photos effectively. If you photograph frequently, you’ll find that your hard drive quickly includes thousands of photos. The more photos you have, the more important it is to keep them well organized. Lightroom’s library module allows you to organize your photos so you can find them quickly when you are looking for something specific. 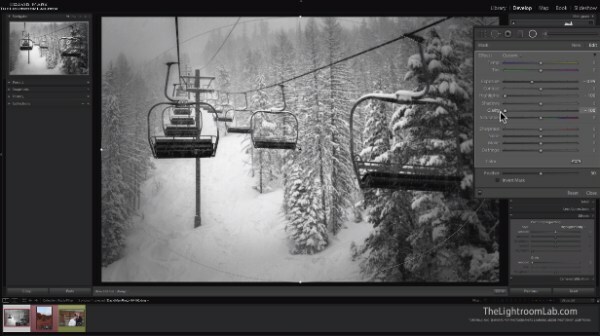 In addition to its organizational capabilities, Lightroom offers plenty of potential for editing photos in the develop module. Whether you work with RAW files or JPGs, Lightroom allows you to do just about everything you need in the editing process. Lightroom also integrates nicely with Photoshop, so if you want to use the two programs for editing your photos, it can be done efficiently. 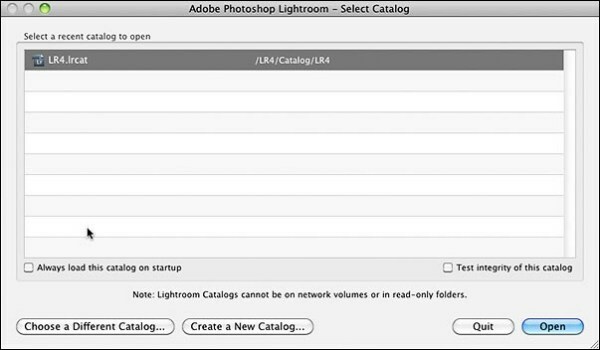 If you already have a Creative Cloud membership with Adobe, which many designers do, you have access to Lightroom. 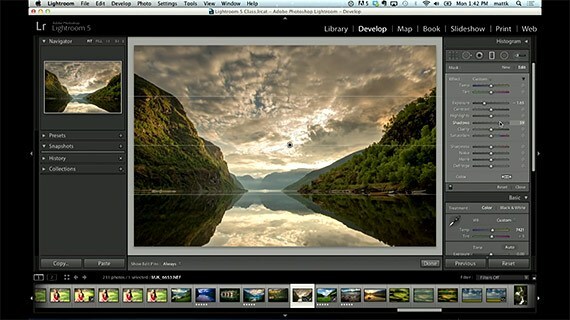 Adobe Lightroom is similar to the adobe photoshop and it is equipped with several advanced features. Adobe Lightroom interface is really simple and you can edit, manipulate and do all the different tasks together as a specialized photographer or editor. 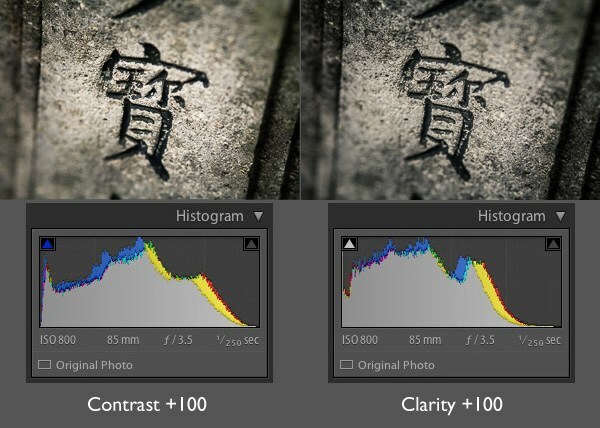 These Lightroom techniques are similar to the photoshop editing techniques. 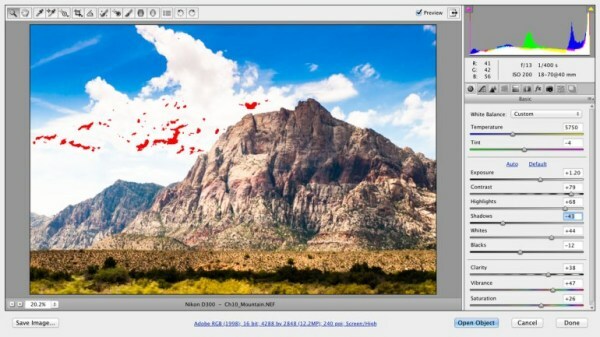 Adobe photo-editing tools brought a lot more productivity in the world of photography and you can enhance the photo multiple times without losing the natural aspect of the image. It is really amazing to find out how this software transforms un-attractive images into mind-blowing photographs. In this post, we’ll showcase our favorite Adobe Lightroom tutorials and articles from a variety of different sources that will help you to learn more about Lightroom. 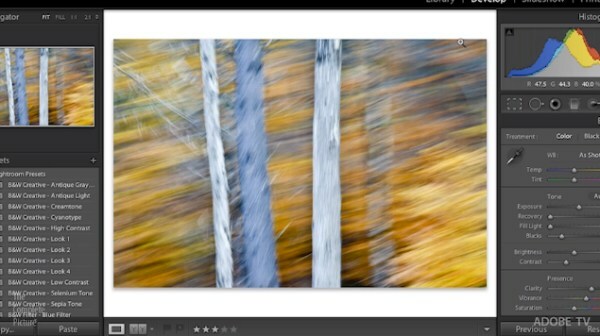 For more tutorials, check out our post on Lightroom Presets. This blog offers wonderful ebook that will teach you each and everything about adobe lightroom along with detailed tutorials and examples. You can purchase this eBook for just $32. You will learn to reduce the noise and sharpen each and every pixel by making just a few adjustments. You will be adjusting a few other basic aspects of the image as well. You will learn to add roughness or grain in the photo using a few simple tools and achieve a vintage effect. By managing the contrast correctly, highlighting the important aspects of the image, adjusting the brightness and darkness at specific spots and desaturating the photo to a small point can help you achieve the cinematic effect in Lightroom. The image will go through a simple editing process that just requires to achieve a right kind of contrast. You will be making some basic adjustments and add a vignette effect as well. Lightroom preset refers to all the settings and customizations that will automatically be introduced to your image in a correct manner. These presets can save your time and you do not need to learn anything about it. Another beautiful lightroom preset which is suitable to be used for scenic images and other such gallery images. Lightroom’s develop module refers to all the editing, textures, effects and customizations that you can introduce into your photo. This tutorial is for the photographers and designers who want to save their time and are tired of applying the same customization all the time. This blog is full of the basic and important tutorial which will teach you different methods to organize the photos in Lightroom. You will learn other basic things in adobe lightroom so this tutorial is a perfect choice for the beginners who do not know about where to start. 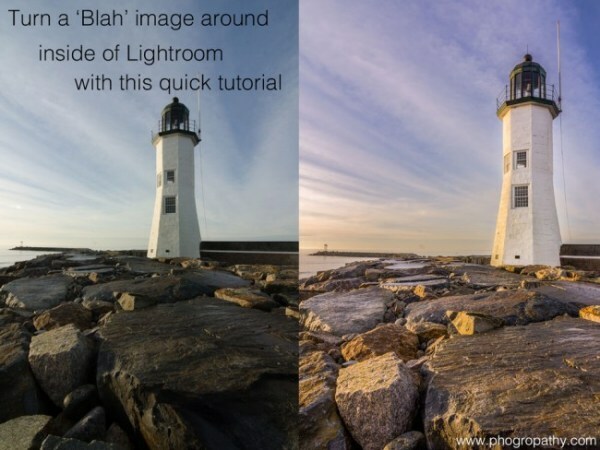 Adobe Lightroom allows you to manage the faults that you encountered in pre-production. You can achieve drastic effects by perfecting the position of the lens. Likewise in adobe photoshop, the radial filter tool in adobe lightroom awards you with the opportunity to adjust different aspects of the image so as to concentrate towards a particular point in the image. Graduated filter tool allows you to select the particular portion of the image and edit it without altering the remaining part of the image. You can easily select any specific part of the image in the form of a geometrical shape and then customize the image. A short and simple tutorial that will teach you to make the image appear more smooth by making just a few adjustments. This tutorial will help you enhance and beautify each and every image present in your gallery. HDR effects require you to work on the dark spots and shadows. You may need to increase exposure, reduce noise and clarity and increase the saturation as well. You can apply the preset or you can adjust the settings manually as well. You will learn the specific customizations that will make your photo look more lively and make the contrast more powerful. Adobe Lightroom software contains the variety of presets which can easily help you to customize the photo is few seconds, you can combine different presets or you can apply the settings manually. This tutorial will teach you to add a natural color spread all over the image. You can use the color grading feature to introduce more sunlight or brightness to the image making it appear more beautiful and enchanting. 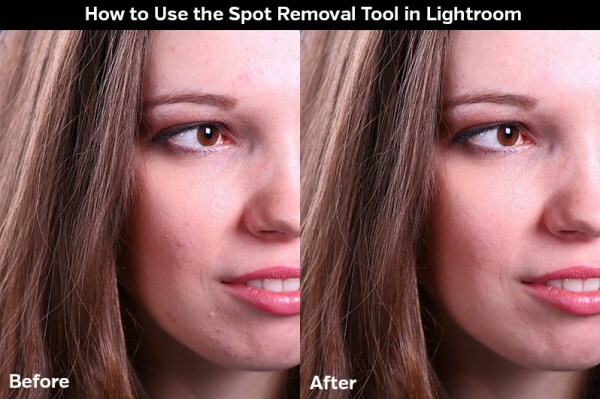 This tutorial will teach you to remove filthy face spots from the face of a portrait or other such unwanted small details present in the image. The sky is an important factor to consider when working on the landscape photos and adobe lightroom provides you with tons of different options to beautify the sky. You will learn how to use tone curve to darken light areas of the photo and lighten dark areas of the photo in an automatic fashion. Few other changes to the image will transform it completely into a vintage effected photograph. 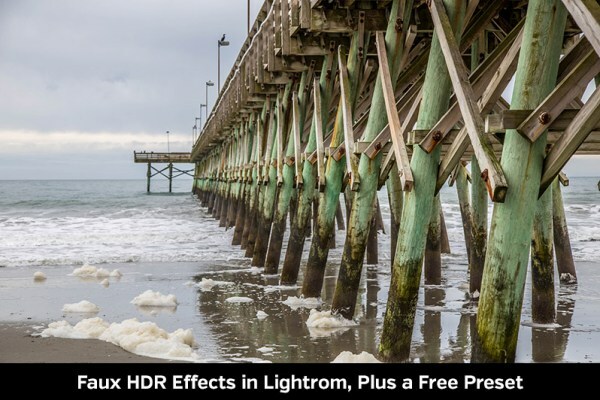 You can introduce the HDR effect by highlighting the particular aspects of the image. You will also need to apply a particular adjustment layer and do not forget to create a duplicate layer before making the changes. You will learn to add a contrast to an image manually. You will be working on each and every small detail in the image so that you can take your editing skills to an upper level. It is similar to applying a vintage effect to a photo by introducing a hue, sharpening, saturating and reducing the noise to a large extent. 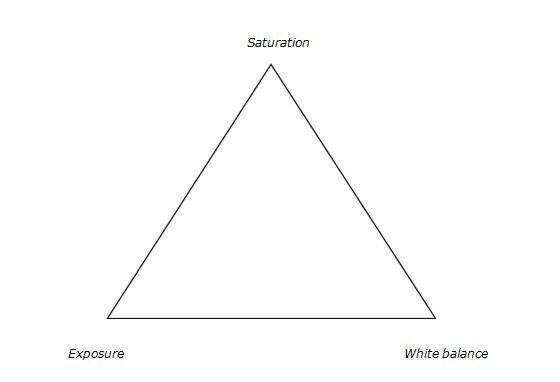 Converting the color photo to black and white is damn easy but managing the contrast and other aspects of the photo may get tricky. This tutorial will teach you to lighten the black and white colors and make other adjustments that will help you achieve the desired results. 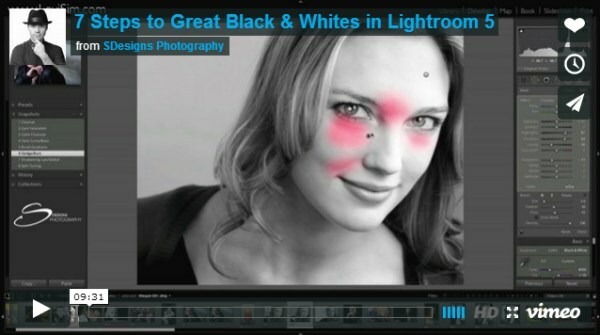 Adobe Lightroom offers another method to convert the different colors into black and white. This tutorial is similar to the previous one but we will use different customizations to manage the black and white contrast. You will introduce the matte effect using a tone curve feature, add little grain and make few other customizations to achieve a drastic bright image. We will lighten the bright colors of the photo and balance the hue and saturation to create a nice-looking haze effect. You will have to make some pre-adjustments as well or you can simply apply a preset. The dark gray and black color looks similar that may be quite irritating for many professional photographers or designers. You will learn to make different adjustments to color aspects, add some fine grain and using tone curve to make similar adjustments. 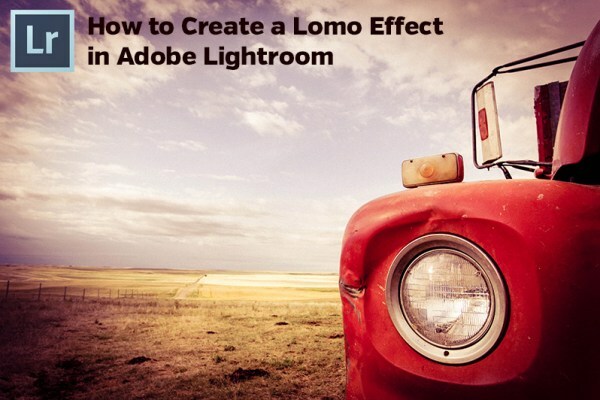 Adobe Lightroom enables you to create a stunning panorama from the scratch in post-production. You will be merging multiple photos smoothly, managing the contrast and making few other adjustments to make it look to be natural. This tutorial will teach you a unique and characteristic technique that will teach you to desaturate all the colors so that all the colors get changes but a single color remains unchanged. This technique may be useful when you want to bring the attention of a viewer towards a particular point. Making changes in the different color aspects of the image orderly will help you straighten and color correct the image. You can achieve similar results by making adjustments on your own. The clone and heal feature in adobe lightroom allows you to copy and paste the properly finished part of the image and merge it at the desired place. In this way, you can get rid of unwanted small details in the image. You will often get into trouble when you make some adjustments to the image as it may sacrifice other aspects of the image as well. Adobe Lightroom has advanced features which will warn you of any disturbance made in other related aspects of the image. 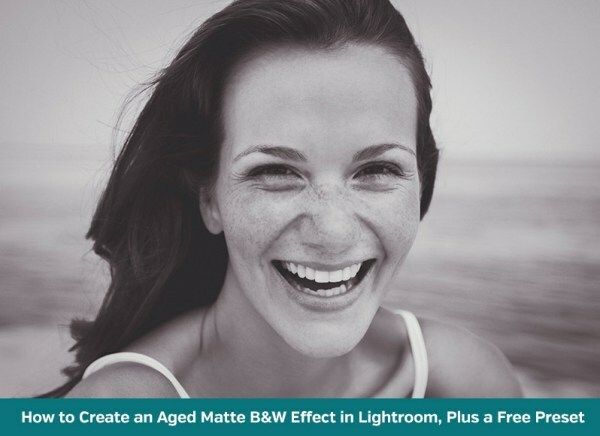 There are many different ways to achieve black and white contrast in adobe lightroom but achieving the right kind of white and black contrast may not be that much simple. That will require you to make adjustments in a proper manner. You may use multiple graduated filters to create a light leak effect in photoshop. Place the graduated filters at the edge of the photo and make few customizations at the end to achieve a light leak effect. You can watch the live preview of the video shoot on your computer screen. This tutorial demonstrates the process to connect the camera to the adobe lightroom software and warns you with the necessary precautions as well. 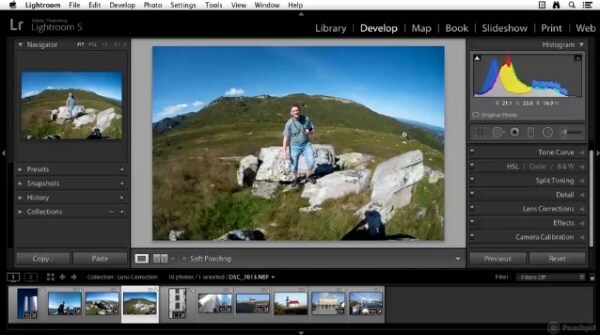 This tutorial explains how tethering a camera to Lightroom can help you with your work. Sliding hue, saturation and luminance sliders while editing landscape photos will take you a very long way. You cannot ignore these three factors while working to improve your photos. There is a separate tutorial demonstrating to make the best use of split toning feature in adobe lightroom. Balancing different colors, fixing overall exposure and other complications, managing all the image aspects properly and testing that what works and what does not work will help you to turn a boring image into an eye-catching realistic photo. You will learn to adjust and balance the same color over a whole image so that viewer can grab the attention of each and every small detail that is barely visible in the previous image. You will learn to edit the sky using a graduated filter and then making a few customizations to counteract the negative aspects of the image. You will need to make some adjustments prior to adding a graduated filter. It may get really tricky for someone to organize photos during pre-production, processing, and post-processing. 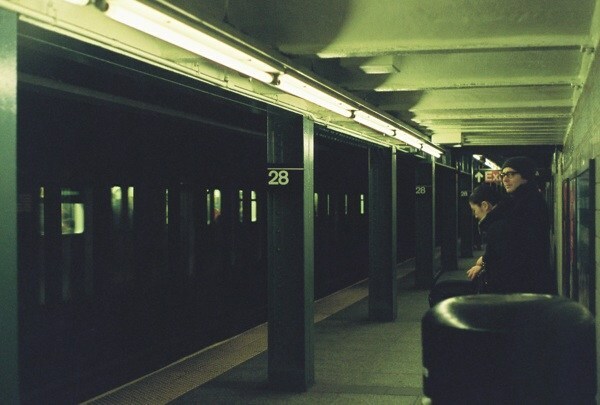 The color label refers to the colorful text written on the edge of the photo and you can recognize the photo by that color of the text. Adobe Lightroom has made it really easy and time-efficient to tag or mark someone or anything in the photo without too much care and you can use an eraser to erase your mistakes. You can transfer paid Lightroom software and all the necessary files and settings to the new computer without stressing much about it. You may be using different systems for the work process or other co-workers may need to use the same version on their computers. You will need to transfer the presets as well. This tutorial will also teach you to transfer the files from PC to Mac and vice versa. This tutorial reveals all the slider adjustments in the develop menu that you can make to enhance the photo. This tutorial discusses the applications, textures, and effects that can be produced using clarity slider. 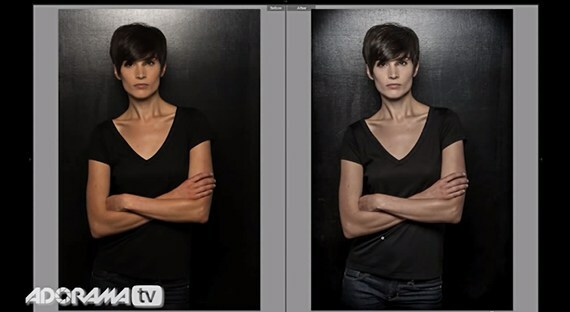 Clarity slider is used to produce wide range of effects in different portraits.